my tram book. | escaped. Even though I've been so swamped with work these days, I knew I just have to take some time to chill. I mean, I'm living in one of the coolest city in Europe. Heck, even in the whole world. So it feels just wrong to be so focus on work and NOT enjoying it! Besides shopping, reading books is my saviour; in times like this. The Secret of Chanel No.5 by Tilar J. Mazzeo. Got this for like 8 euros. 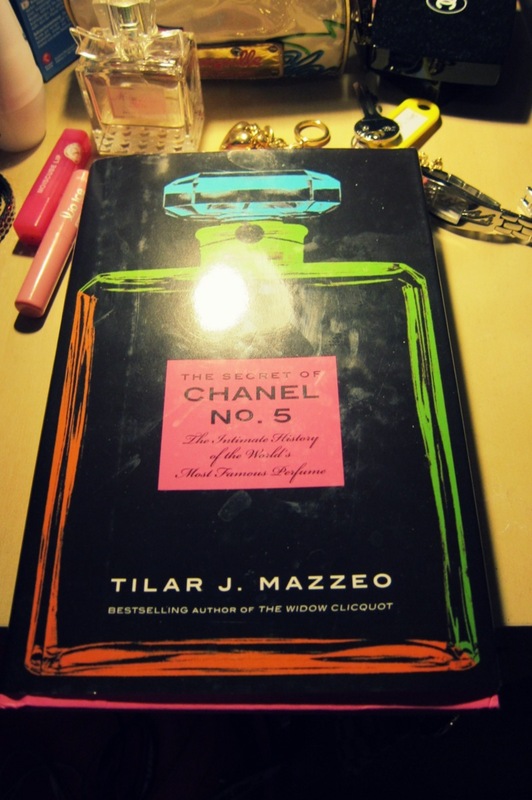 The one thing I love about Europe is, you can get fashion books almost at all stores you found. And they're definitely the types that you won't find in KLCC's Kinokuniya or MPH or wherever in Malaysia, which is a big plus! 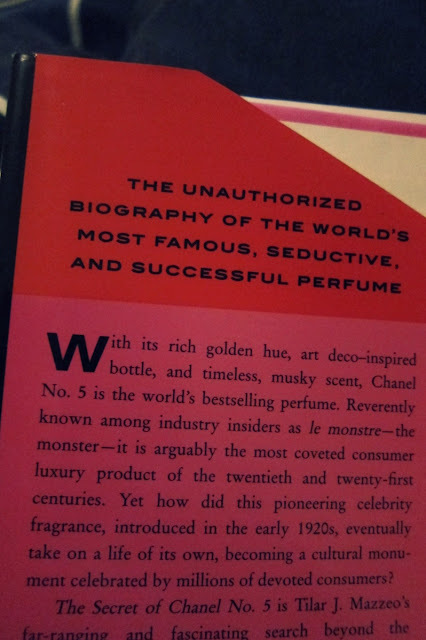 I love books like these; cause it makes them more valuable that now I can't wait to find Dior vintage books or Audrey Hepburn biography that looks vintage, not cheap-looking like the ones in Malaysia. So this book is officially my tram book. Though the only downside is that now I feel like running to the shopping mall to get a sample of this perfume just to know what the fuss is all about. 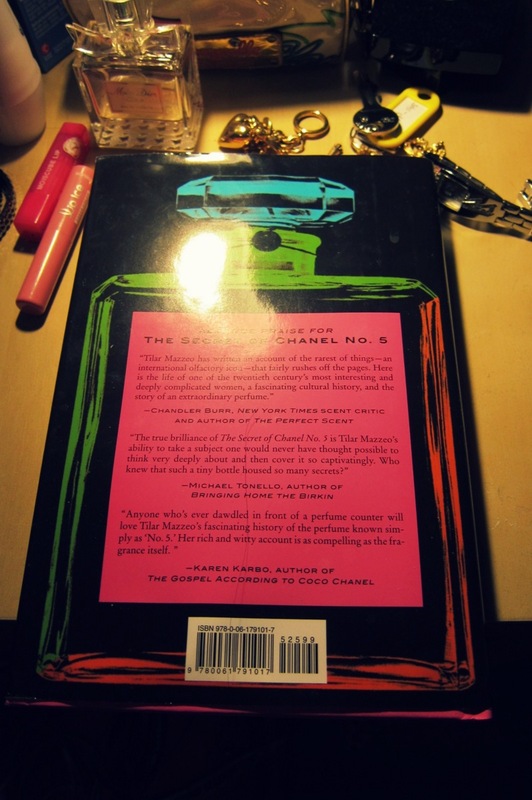 But what I really love about this book is; not only did it tells the story on the legendary perfume, but also about the woman behind it - Coco Chanel. It's like a mini biography of her; and I love that the story revolves around Paris in the 1950's a lot. Did I mention how much I love biography? Hi Anon, thanks so much for your kind words :) Alhamdulillah I'm fine now hehe sorry for the emotional post. InsyaAllah, do pray for me! Lend me those books !